All Star Massage, is located in North Fort Myers and convenient to downtown Fort Myers and Cape Coral. The wellness studio is a cozy relaxed space where clients seeking pain relief and relaxation can feel welcome and comfortable. Elle Catalan will soon be offering flexibility training as well as wellness coaching with a focus on nutrition for greater energy and weight loss. Come visit Elle Catalan to free yourself of pain and stress and be able to enjoy your life again. Elle combines various effective massage techniques and tailors each treatment session to the individual. She will also share suggestions to better care for your body in between appointments. Check out the reviews for Elle Catalan to see what others have experienced. Then schedule your therapy session today. You’ll discover why All Star Massage is the BEST place to go for massage and bodywork. 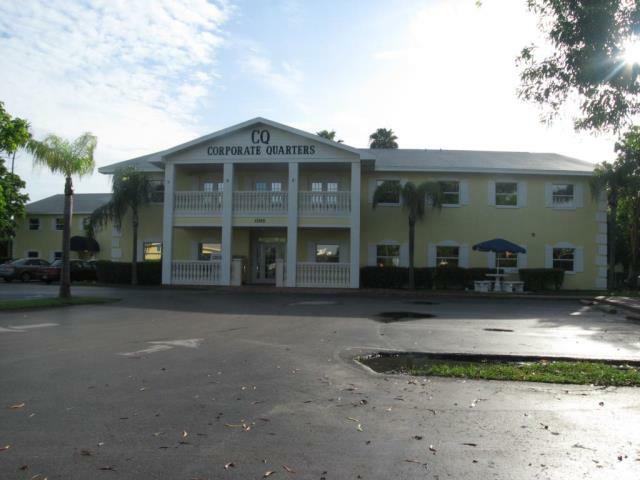 The office is conveniently located near downtown Fort Myers, on the north side of the Caloosahatchee bridge, in the Corporate Quarters building, which can be found behind KFC at North Key Drive and US 41/N Cleveland Ave. The address is 13180 N. Cleveland Ave, #237, North Fort Myers, Fl 33903. To schedule an appointment click here. For all other inquiries, you may call(239) 362-9155. ALL STAR MASSAGE IS CURRENTLY ONLY ACCEPTING NEW CLIENTS THAT ARE REFERRED BY CURRENT CLIENTS.